Dill Pickle Dip is a quick and easy appetizer recipe for the holidays, potluck, gathering with friends, movie night, or any occasion! Hello to all of my pickle freaks. Did you know that pickles have their own holiday? Well, they do (as does every single food in the world it seems) and it just happens to be this week. 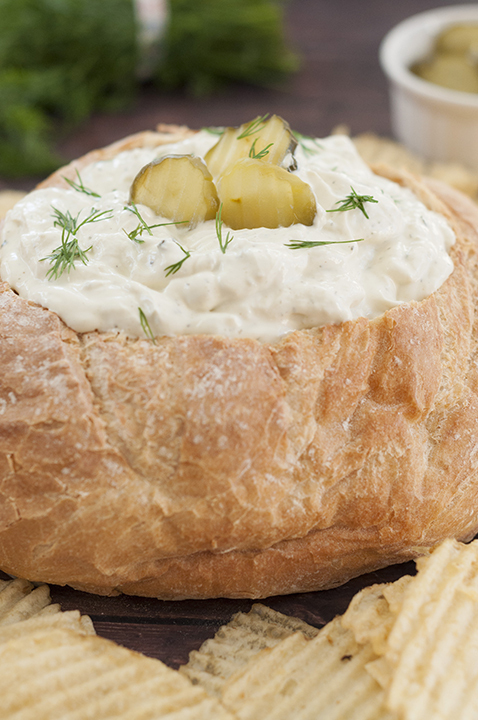 I’m over here celebrating National Pickle Day with this amazing Dill Pickle Dip! I have been wanting to make a pickle dip for ages now. I see different versions of it at various parties and potlucks and wanted to create my own unique twist on it. My version of Dill Pickle Dip is a must try, if I do say so myself! I’m hoping you’ll be into it because I am SO into it. We are having a belated Friendsgiving this year for the first time with a few other couples and you best believe this dip will be making an appearance there! 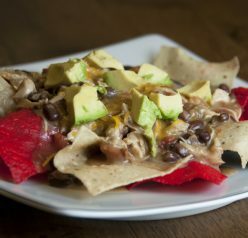 If you’re in charge of bringing an appetizer for the holidays this year, this one is sure to be a hit. 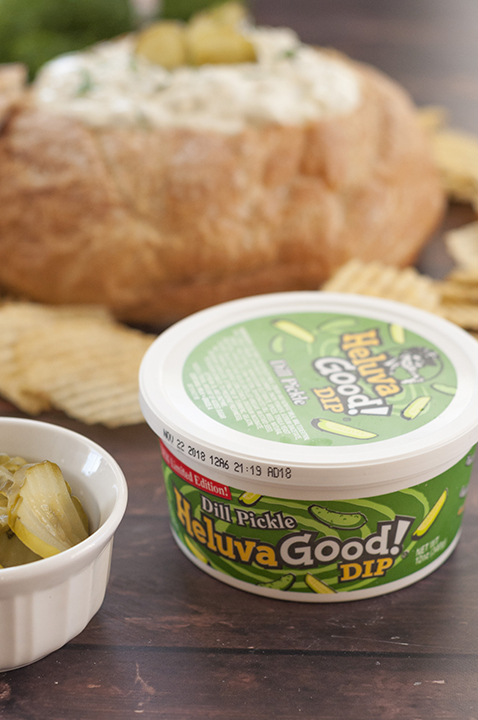 For this Dill Pickle Dip, I decided to use Heluva Good! Dill Pickle Dip and added some additional ingredients to make for a fun twist on an already delicious and creamy dip. I was thrilled with the results of this pickle dip! 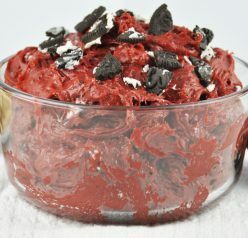 This dip is all about the unique flavors and is just delicious. 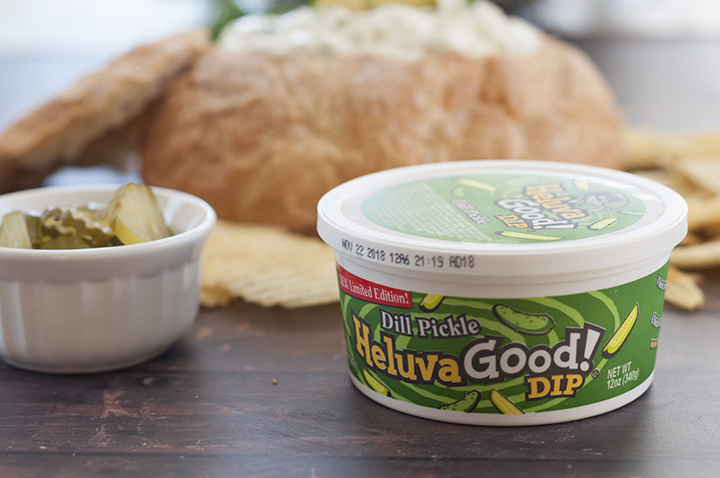 The fresh, chopped pickles, dill weed, and cream cheese make this the perfect party dip. The Heluva Good! Dip added EXTRA pickle flavor as opposed to using sour cream, etc. I love using their dips in recipes! Have you tried my Buttermilk Ranch Bacon Cheese Ball yet? I made that cheese ball with Heluva Good! 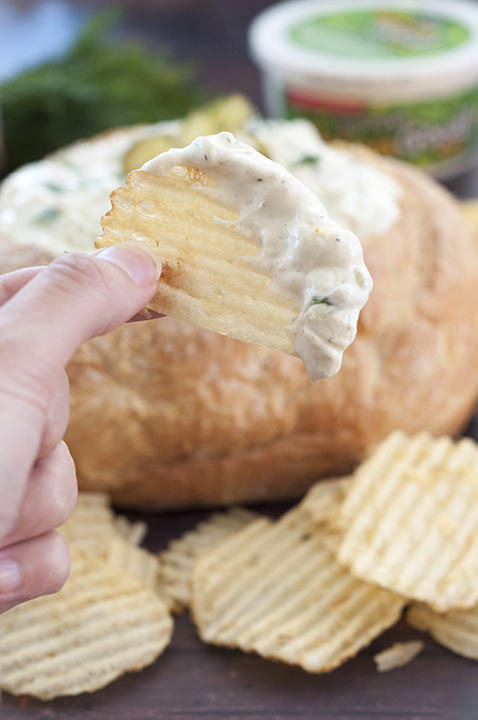 Buttermilk Ranch Dip and it is out of this world. I also am crazy about the other six flavors of Heluva Good! dips (the French Onion is my favorite so far). Finding their dips is super easy: they can be found in the dairy aisle of your local supermarket or just use this convenient product locator to find out who carries them. 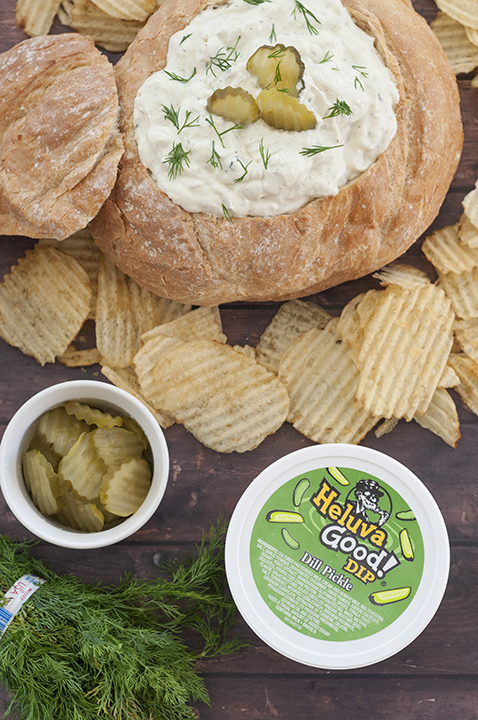 Serve this Dill Pickle Dip cold or at room temperature with potato chips and/or vegetables at your next event , Friendsgiving, potluck, or holiday party. Every pickle lover in your life will thank you. Enjoy! 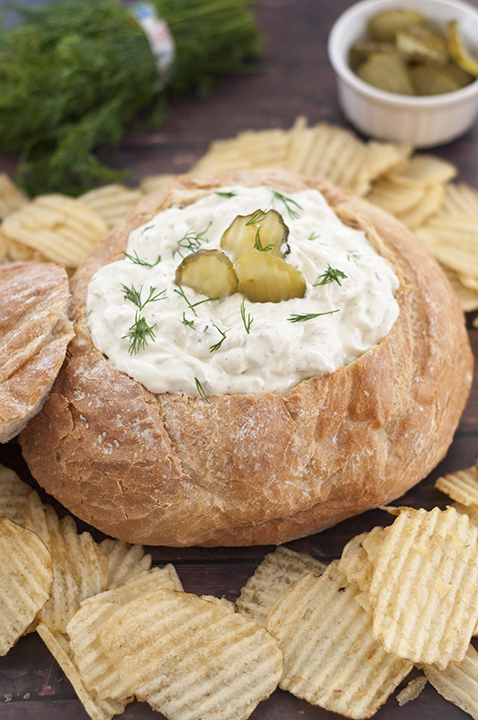 Mix dill pickle dip, cream cheese, pickles, Worcestershire sauce, garlic powder, and dill weed together in a bowl. Stir dill pickle juice into the dip in small increments until it meets your personal taste preference and desired texture. Enjoy! I love the way you kicked-up the flavor! I could eat so much of this! 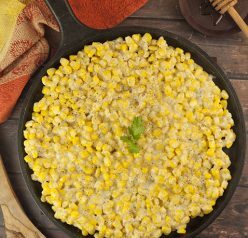 Such an easy way to make a delicious dip! And serving in a bread bowl is perfect! So creamy perky and utterly delicious!! My new favorite dip! I love it so much! This dip tastes even better the second day! This is my new go-to appetizer for all the holiday entertaining coming up. Well done! This is the best recipe for pickle lovers like me. YUM! I love a good pickle dip – and love the Worcestershire in this recipe!